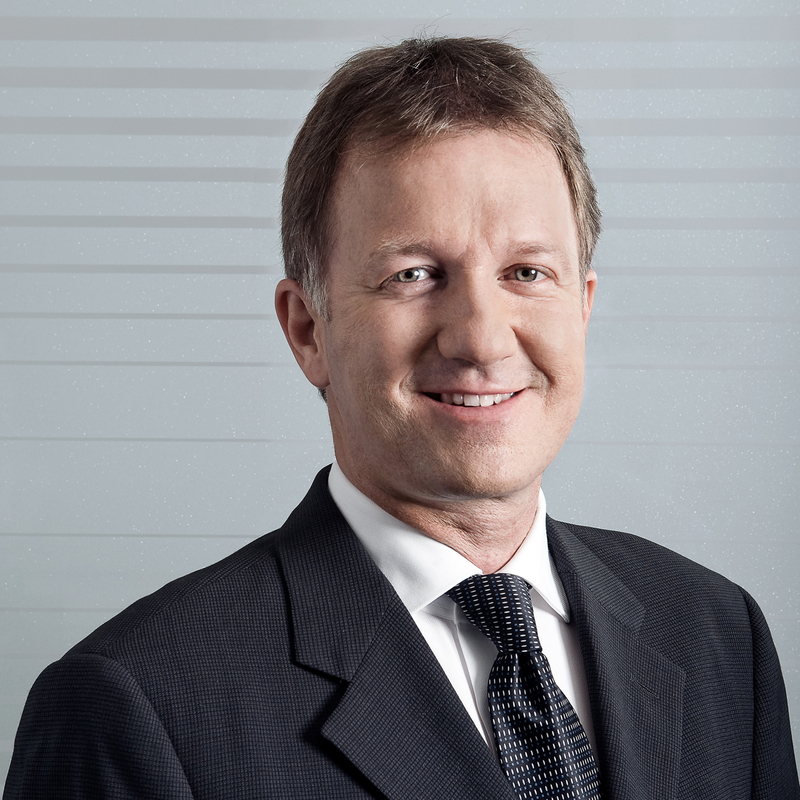 Stefan Mächler, 54, will become the new Chief Investment Officer of the Swiss Life Group and Member of the Corporate Executive Board as of 1 September 2014. The internationally experienced investment specialist comes from Swiss Mobiliar, where he is currently responsible on the Group Executive Board for asset management. Stefan Mächler succeeds Patrick Frost, who has been appointed new CEO of the Swiss Life Group as of 1 July 2014. "We are delighted to have won for Swiss Life such an internationally experienced management executive as Stefan Mächler," says Patrick Frost, Chief Investment Officer of Swiss Life. "Stefan Mächler is an investment specialist with an impressive track record and deep familiarity with the insurance industry. Together with our team he will ensure that Swiss Life's strong position in asset management including that of external customers is expanded further." Stefan Mächler (lic. iur. HSG) spent 18 years working for the Credit Suisse Group in the capital market and asset management areas. After nine years abroad and various posts in Tokyo, Osaka, Seoul and Frankfurt, he returned to Switzerland in early 1999 and was appointed Managing Director of Sales & Marketing Europe and Switzerland at Credit Suisse Asset Management. At the same time, he was the driving force behind the foundation of the listed real estate company Swiss Prime Site AG, where he served as Chairman of the Board of Directors until 2005. From 2005 until 2009 he worked for Deutsche Bank, initially assuming responsibility for managing family offices in Switzerland and in the final two years serving as CEO of Privatbank Rüd, Blass & Cie AG. Since 2009, Stefan Mächler has been in charge of asset management at Swiss Mobiliar as Chief Investment Officer and member of the Group Executive Board. On 1 September 2014 Stefan Mächler will take over from Patrick Frost, who is to become CEO of the Swiss Life Group as of 1 July 2014.